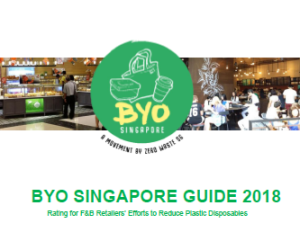 Eugene Tay, the Editor of Green Business Singapore and Founder of Green Future Solutions, is a person whom you would describe as a green maven – someone who reads and knows a lot about environmental trends and ideas, and who likes to share them with others. Having come across many green ideas over the past few years, there is one recent idea Eugene would claim that he ‘die die must share’ – the idea of Collaborative Consumption. Collaborative Consumption refers to the idea of sharing that is empowered by technology and social networks, and how it changes consumption and the way businesses operate. Sharing also covers renting, swapping, lending, trading, exchanging, bartering, and gifting. 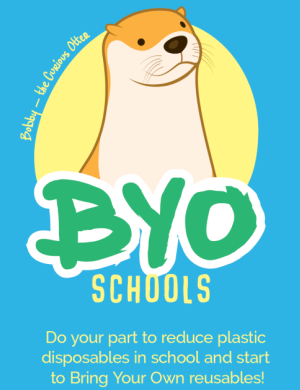 The advantages of sharing are that fewer resources are used to make and ship products, and less waste are generated and disposed. The term Collaborative Consumption was first described in 2010 in the book What’s Mine Is Yours: The Rise of Collaborative Consumption by Rachel Botsman and Roo Rogers. Other resources with similar ideas on sharing include the book The Mesh: Why the Future of Business is Sharing by Lisa Gansky and the Shareable website. Eugene believes that Collaborative Consumption is an important and emerging idea because consumers are starting to realize that they can share rather than buy more stuff. This is motivated by greater environmental awareness and cost consciousness, the proliferation of mobile peer-to-peer technologies and social networks, and the need to be part of a community. In the book What’s Mine Is Yours, the authors describe three systems of Collaborative Consumption – Product Service Systems, Redistribution Markets and Collaborative Lifestyles. Product Service Systems is where you pay for and enjoy the benefit of using a product without having to own the product. 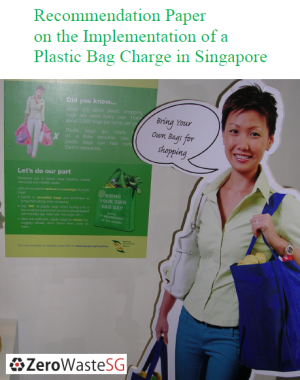 Local examples in Singapore include HollywoodClicks.com, which rents movie DVDs to customers who receive and return the DVDs via post; Maternity Exchange, which offers maternity and nursing wear rental for mums-to-be; and Clean Mobility Singapore, which provides electric vehicle sharing and rental scheme. Another example of Product Service Systems is MyRideBuddy, a dynamic and real time carpooling solution in Singapore, which matches users near common start and end points so that they can share a car ride together according to their convenience and preferences. It allows individuals to benefit from the convenience of the car without owning one, while reducing costs and the problems of congestion and air pollution. The second system of Collaborative Consumption is Redistribution Markets, where you transfer used or unwanted stuff to somewhere or someone where they are wanted. 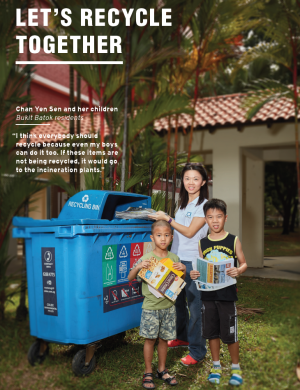 Local examples include SG Freecycle, where anyone can post their unwanted items or request for stuff that they want; Offstock, where companies can buy or sell excess stocks of chemicals and raw materials; and Pass It On, which allows the public to donate used furniture and appliances, which are given to needy families and charities. 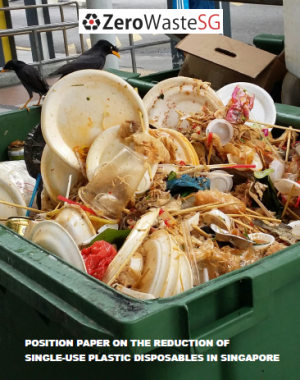 Another example of Redistribution Markets is Waste is not Waste (WINW), an online waste exchange for businesses and organisations in Singapore and Malaysia. WINW facilitates the exchange of waste materials and unwanted items from companies and organisations that no longer need them to businesses, non-profit organisations, designers and schools that can utilise those waste. This reduces waste and keeps valuable resources out of the incineration plants and landfills while helping companies save time, money and reduce their environmental impacts. The third system of Collaborative Consumption is Collaborative Lifestyles, where you share and exchange less tangible assets such as time, space and money with people of similar interests. Local examples include Hackerspace Singapore, which provides a co-working and relaxing space for techies to work and collaborate; Give.sg, which allows anyone to organize their own fundraising campaigns; and SG Cares, which matches volunteers with volunteer groups and opportunities. Another example of Collaborative Lifestyles is Milaap, a social enterprise providing a microfinance platform that enables individuals to make microloans that help villagers in India gain access to basic services, such as education, healthcare, electricity, and clean water. 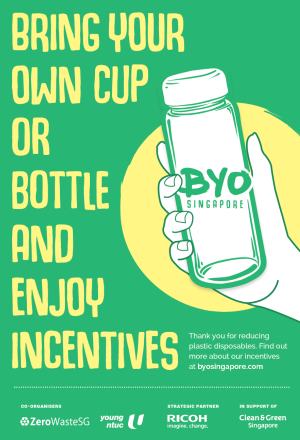 While Collaborative Consumption is still in its infancy in Singapore, Eugene believes that this idea would gain more interest in the coming years and more companies would start to explore the business opportunities of sharing. The earlier business examples show elements of sharing, but they have not really made full use of technology and social networks to better enhance sharing. For the companies, they would have to work with the green and tech community, and maximize the use of technology to come up with better and more sustainable ways of sharing. For consumers, it’s time to get ready for Collaborative Consumption.